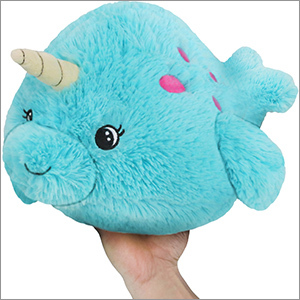 Mini Squishable Baby Narwhal: An Adorable Fuzzy Plush to Snurfle and Squeeze! Hush Baby Narwal, don't say a word, Mama doesn't think your horn's absurd. 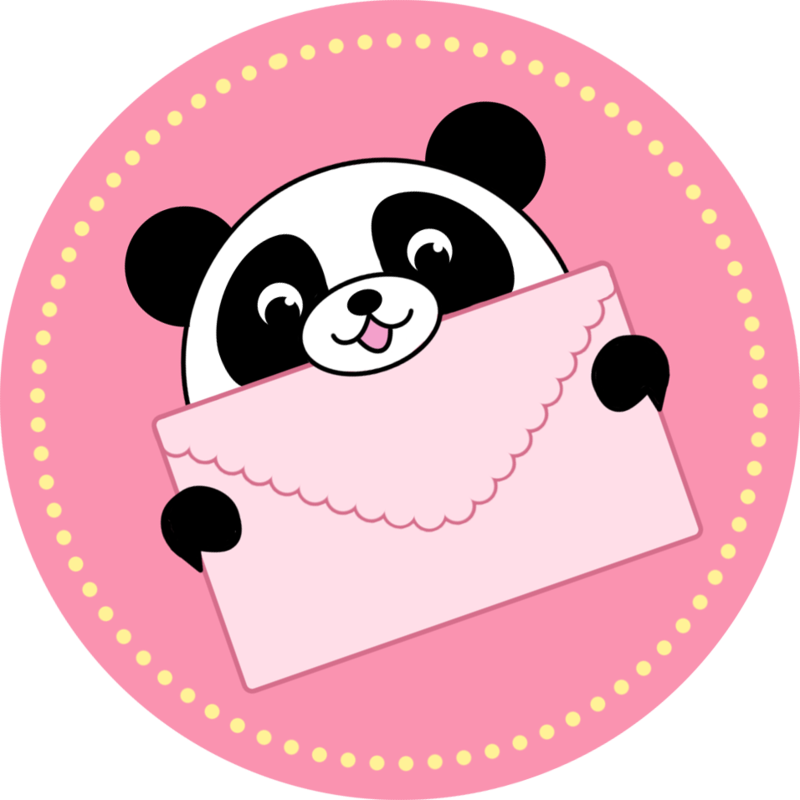 And if anyone else dares to says so, Mama's gonna stick them on an ice floe. And if that floe doesn't float away, Mama's gonna make them into a shish kebab. My (not so little) Fluffy Baby Narwhal!! I got a mystery one because I can't afford to be obsessed with the squish like I am and I would be pretty much happy with any of these cuties . But this baby narwhal is who I got and I must say, IM SO HAPPY!!!! she is now the wife of my gold anniversary narwhal "Lord wahlly goldhorn" and she is Mrs. Goldhorn and they are in love I can't way to see what regular sized one I got coming in the mail. You guys are amazing. This narwhal is amazing. And squishables are the cure to my sadness always. He/she is just so adorable and has the prettiest eyes that are big and expressive. Lovely turquoise color also.